A study in the Journal of the American College of Cardiology states “phytochemicals known as flavanols, which are found in chocolate, fruits and vegetables, can boost the levels of nitric oxide in the blood of smokers and reverse some of their smoking-related impairment in blood vessel function”. Although the best option for smokers is to quit smoking, this is a great option for those struggling to quit. This is also good news for those who quit smoking but used to smoke. 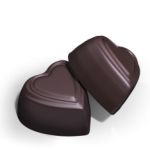 Flavonoid rich chocolate is hard to find but it is available here at Beyond Healthy Chocolate Co. Flavonol values are listed on each Healthy Chocolate product. 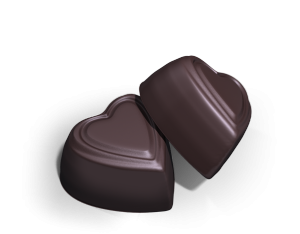 My favorite Xobiotic chocolates have 3,168 mg of flavonoids in a 3 piece daily serving. This is an exception flavanol value! Feel free to call us direct to order or for information at 941-216-5727 or visit us directly at ChocolateForLove.com . We are also expanding and have opening for promoters across the country. Contact us for details and find out how affordable and lucrative this opportunity can be.